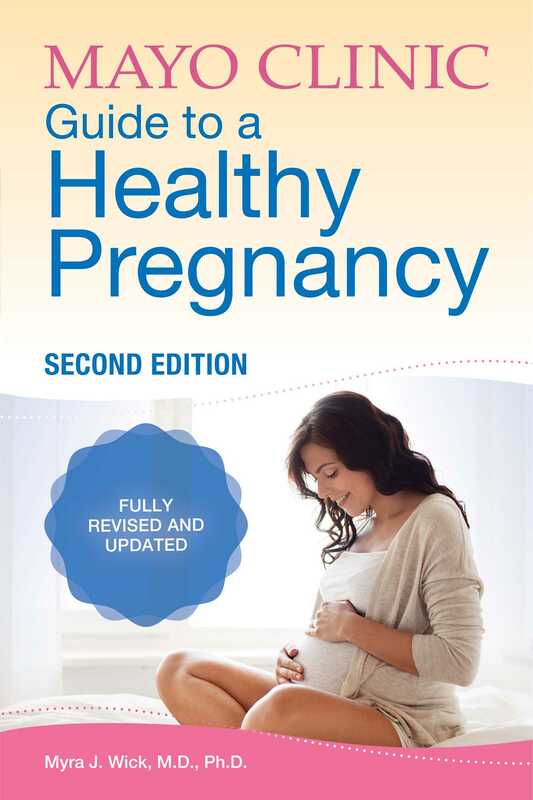 Mayo Clinic Guide to a Healthy Pregnancy, second edition is an authoritative, yet practical reference manual from the pregnancy experts at the #1 ranked hospital in America. The newly updated book includes information on everything from healthy lifestyle habits to the latest technologies in prenatal care and childbirth. Features include week-by-week updates on baby’s growth, as well as month-by-month changes that mom can expect. In addition, you’ll find a 40-week pregnancy calendar, an overview of common pregnancy symptoms, information on safe medicine use, tools to help parents with important pregnancy decisions, and general caregiving advice — information moms and dads can trust to help give their little ones a healthy start.